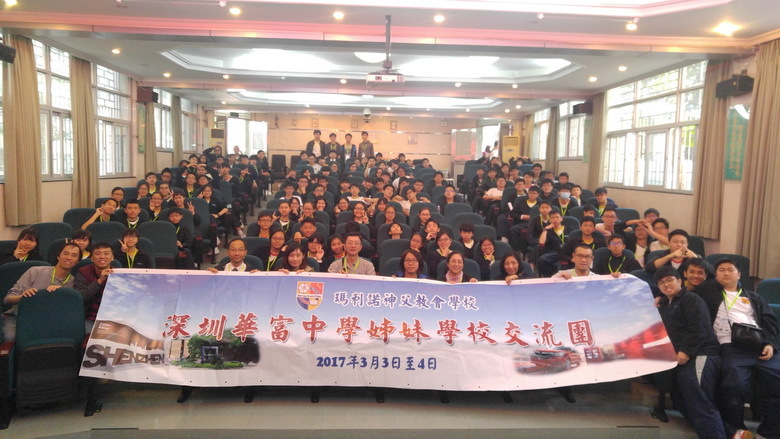 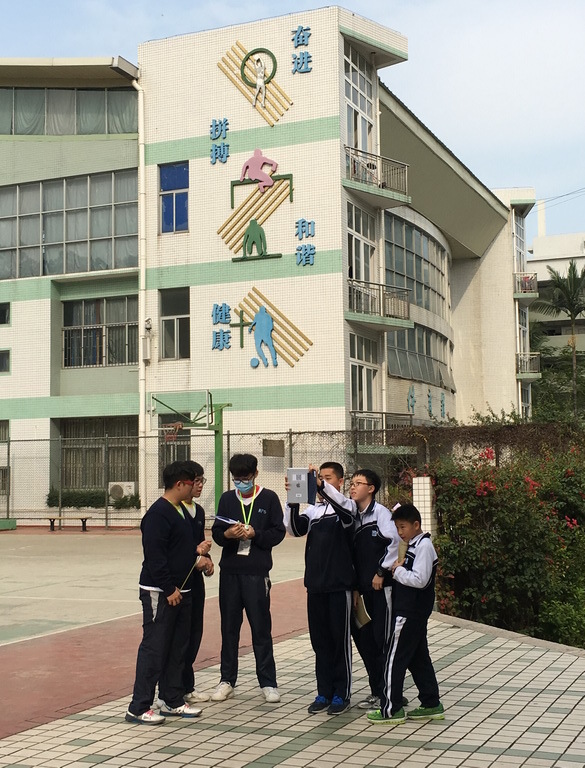 Our school has organized a study tour for F.3 students to visit our sister school, Huafu Middle School, in Shenzhen from 3 to 4 March 2017. 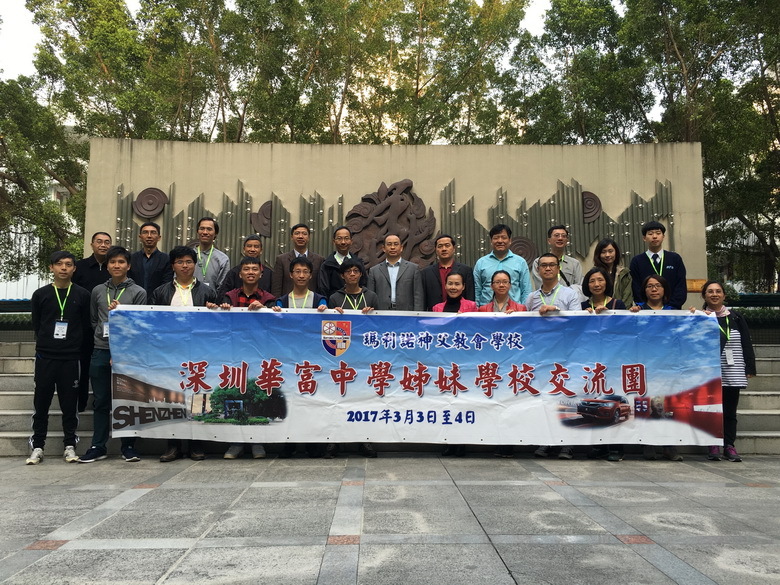 During the 2-day tour, we visited some scenic spots like Shenzhen International Airport, Shenzhen Museum and Shenzhen Industrial Museum and an innovative technology company – BYD Company. 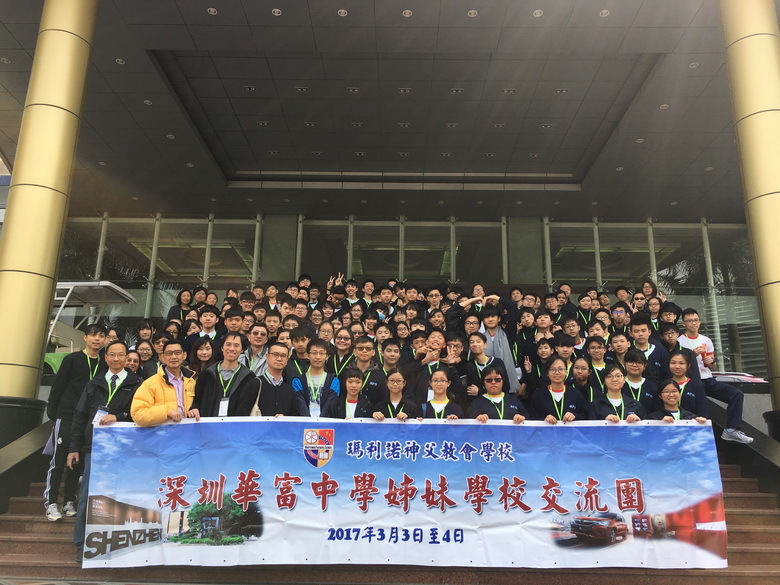 The English Department and Mathematics Department of our school have also organized English Collaboration Programme (Mini Debate) and Mathematics Collaboration Programme (Estimation and Measuring Programme) respectively for the students of our sister school. 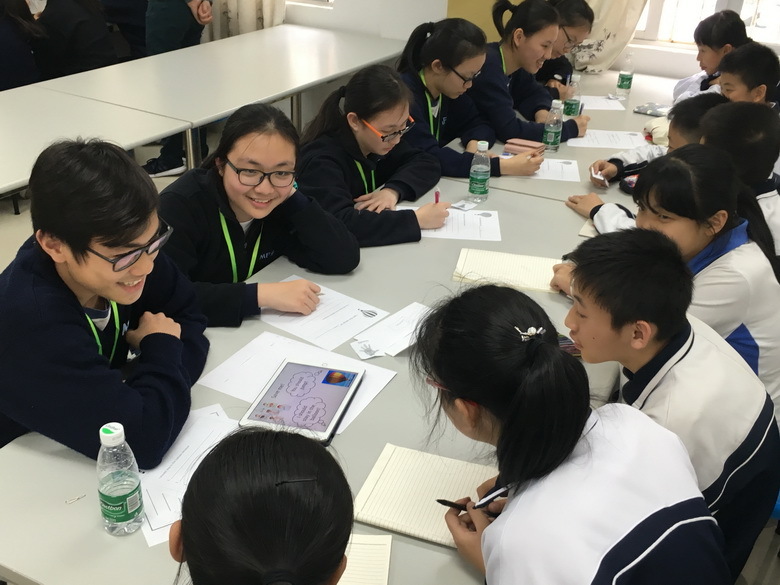 It was a valuable chance for both students of our school and our sister school to know each other and to broaden their horizons.